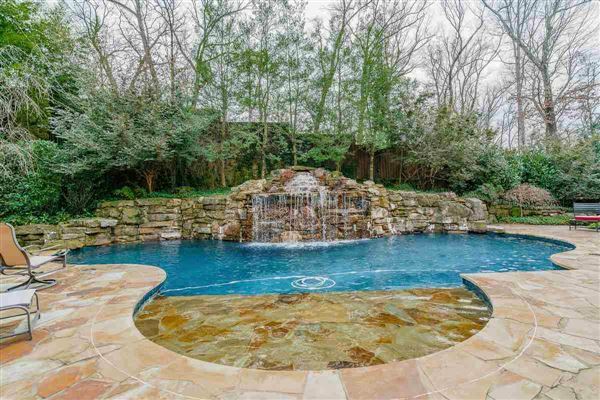 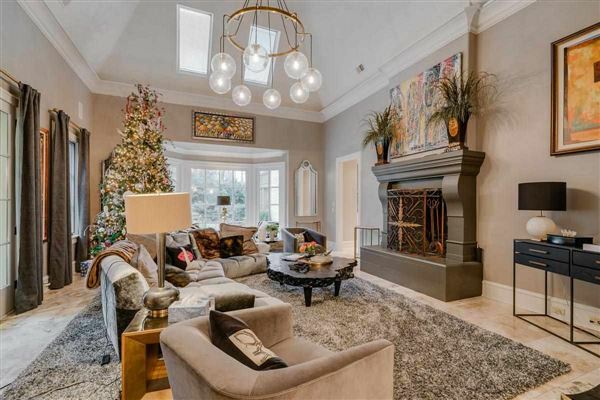 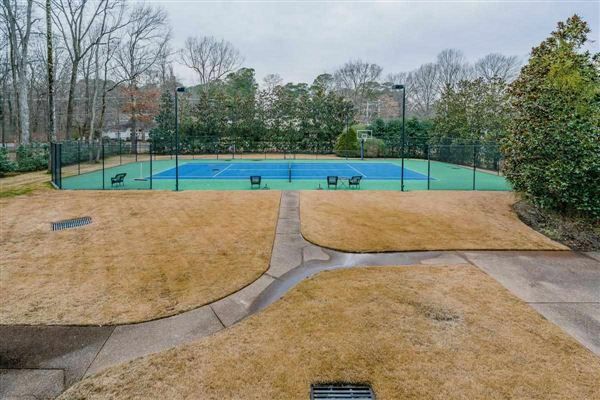 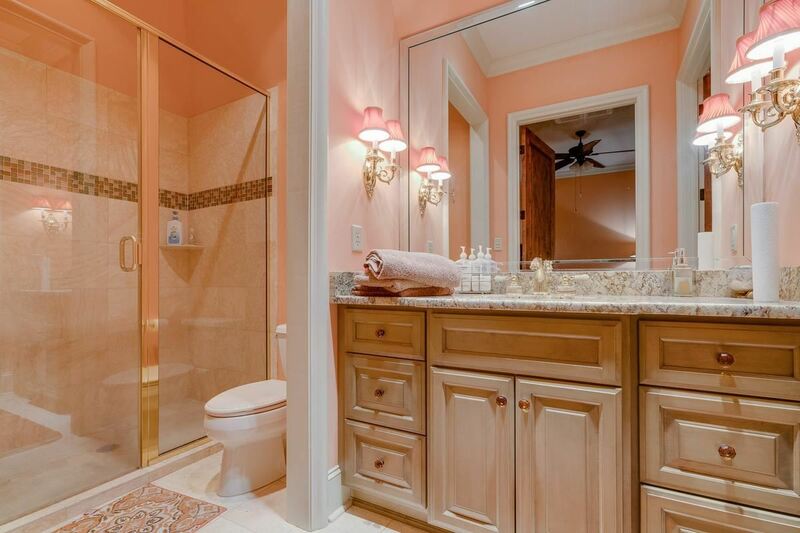 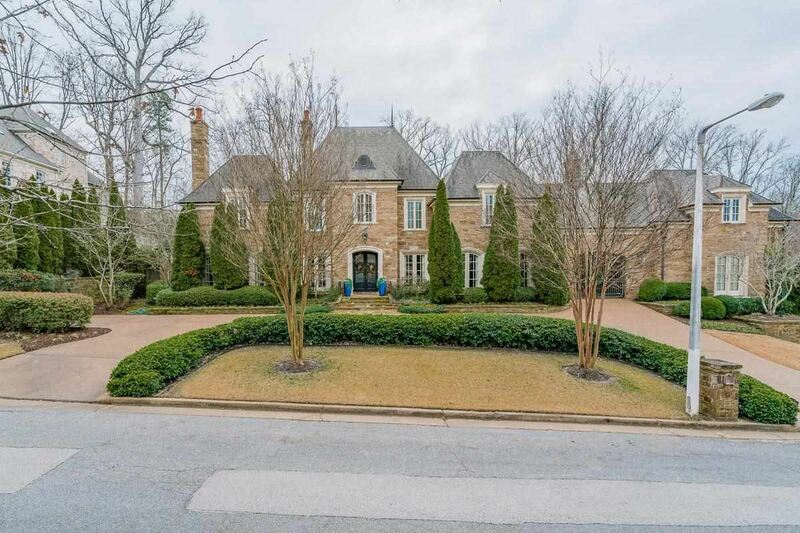 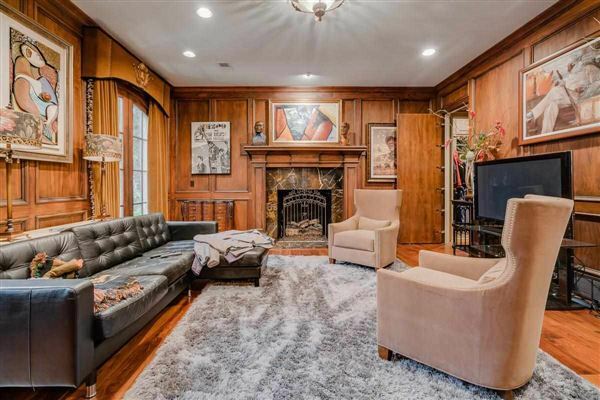 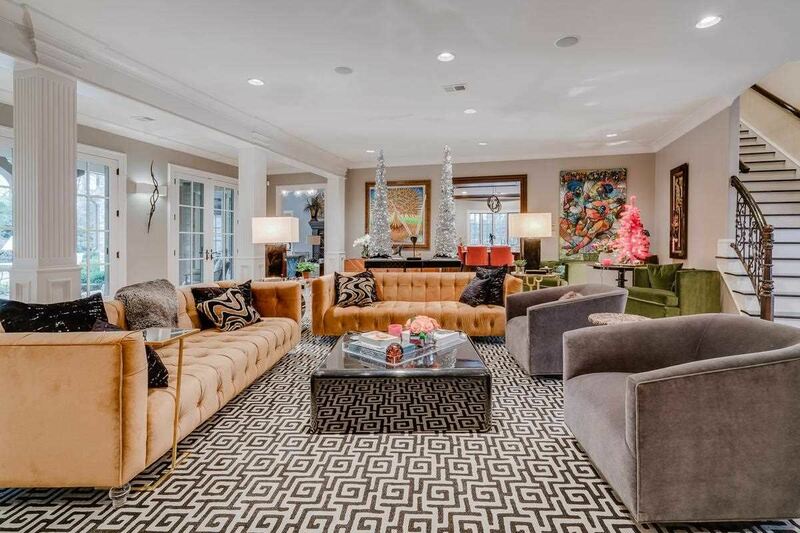 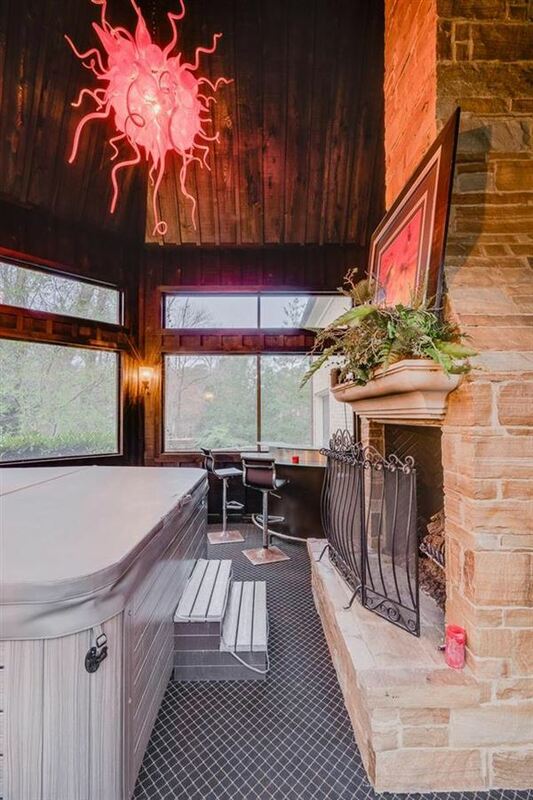 Undisputedly one of Memphis's finest estate homes! 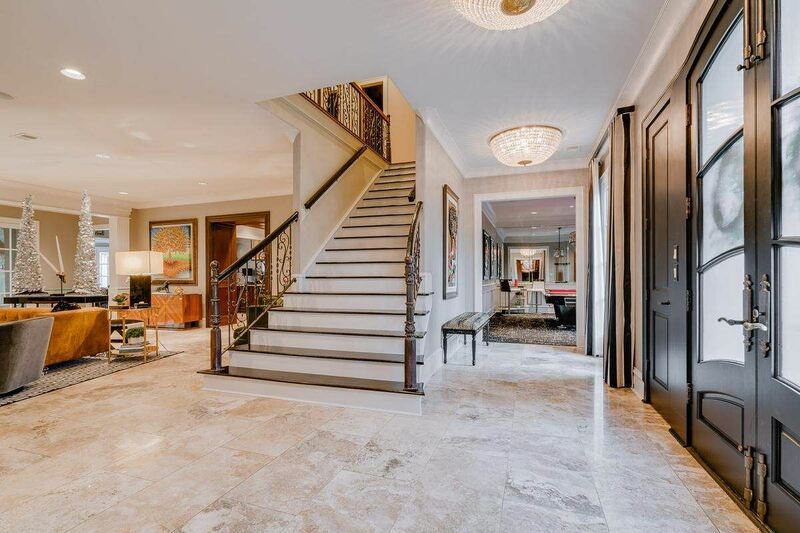 Luxury and elegance throughout. 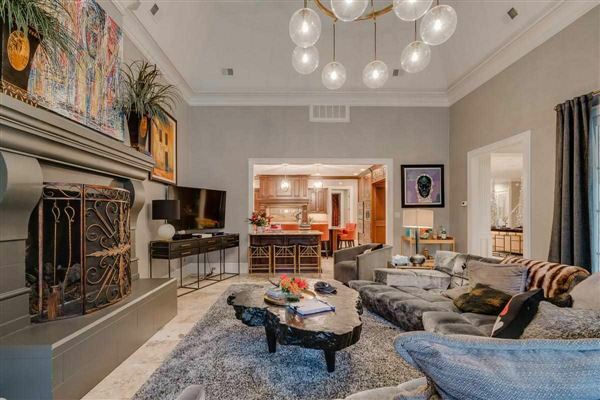 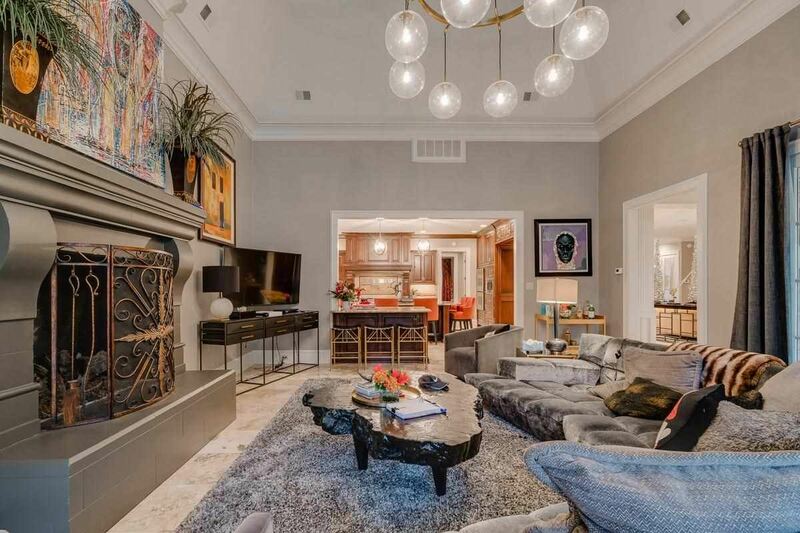 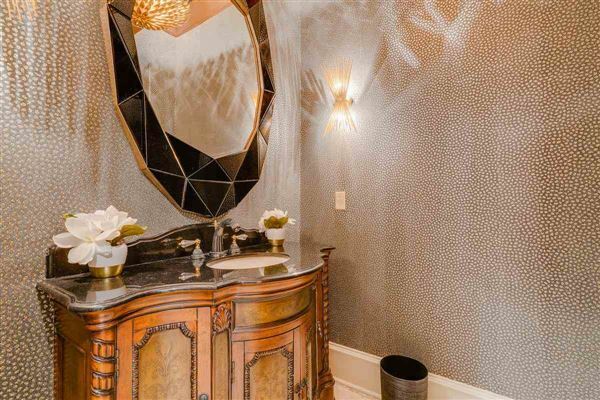 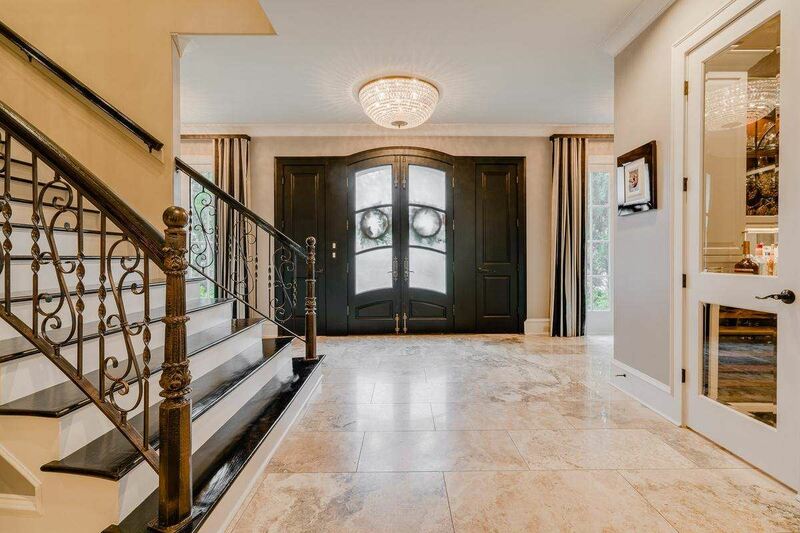 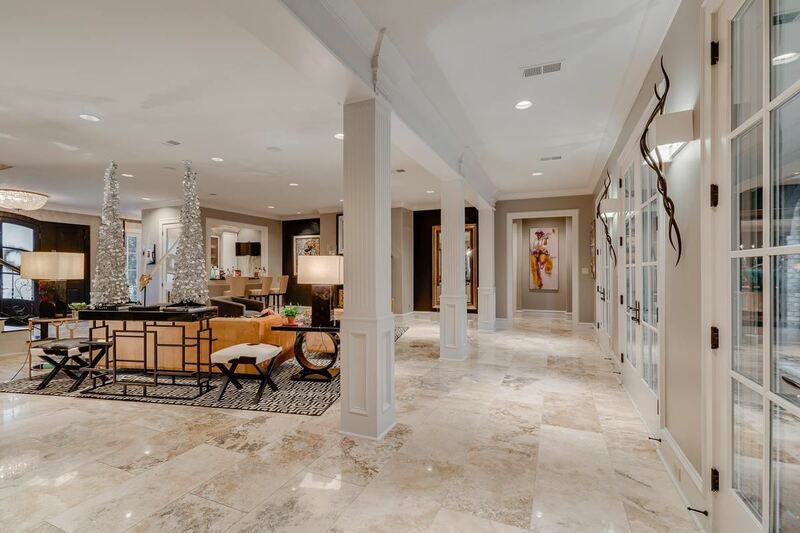 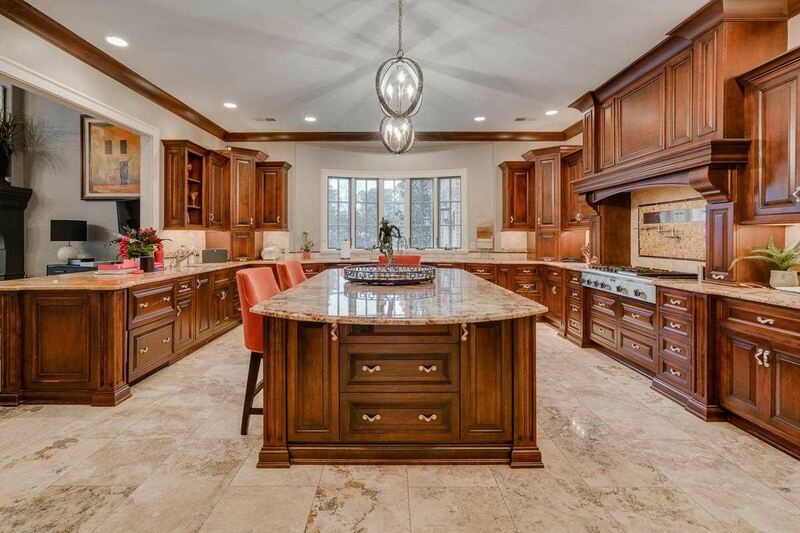 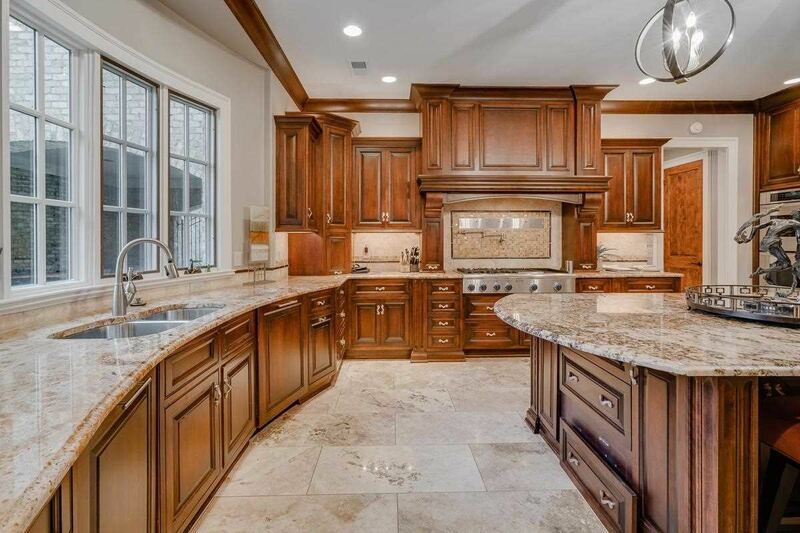 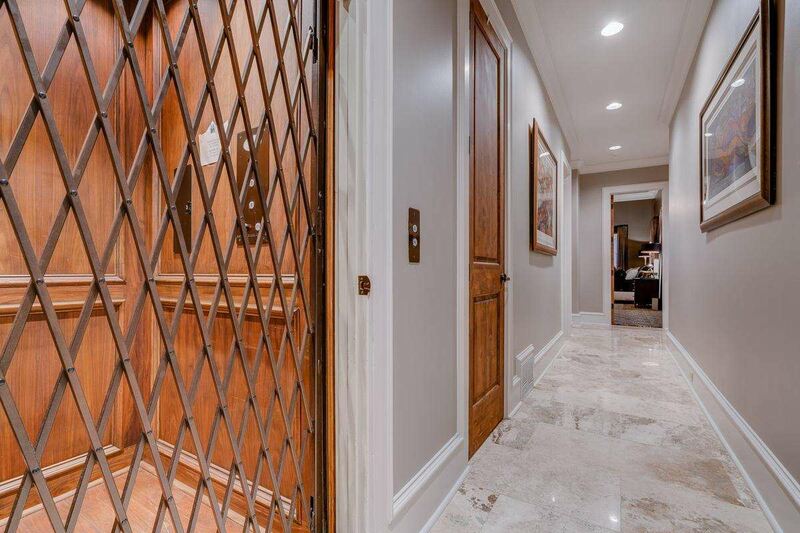 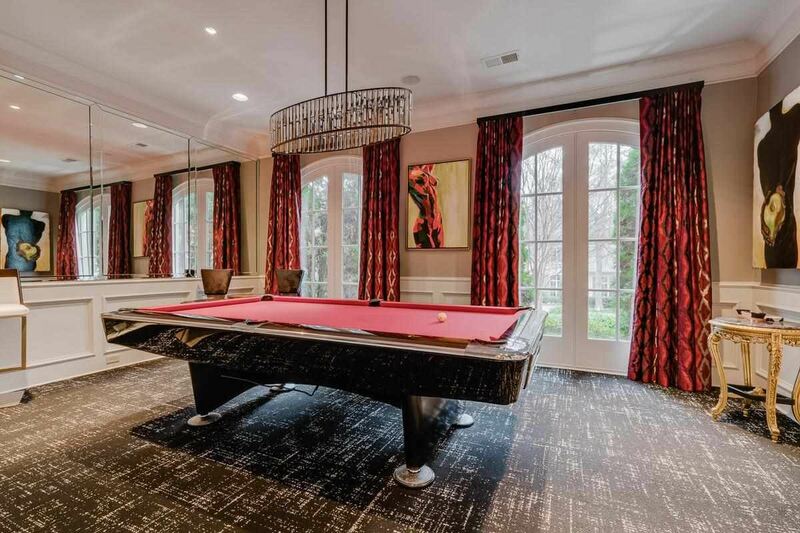 Stunning marble floors in entry foyer, kitchen has hand crafted wood cabinets, beautiful granite island and countertops and complimenting hearth room designed for great entertaining. 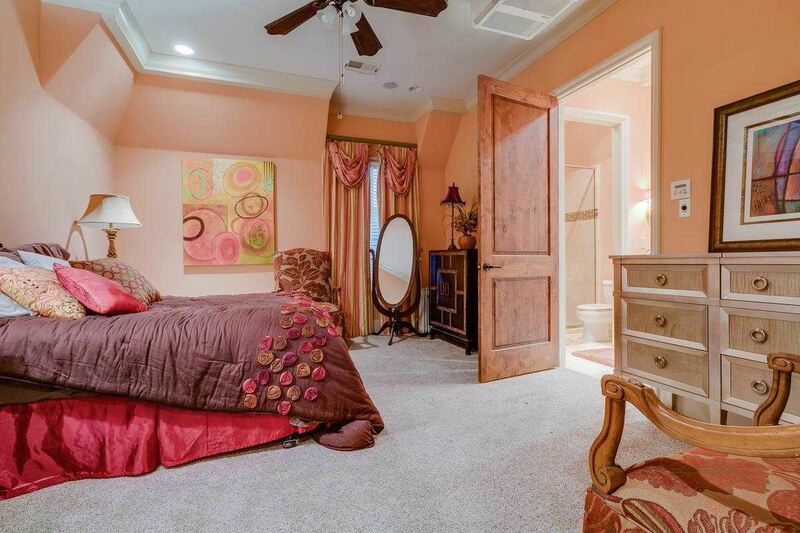 Alluring master suite designed for the most deserving. 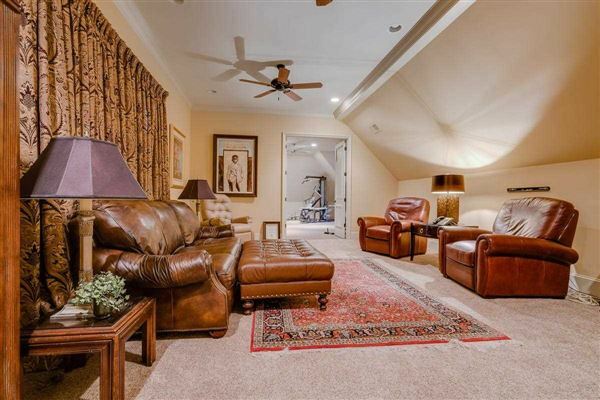 Downstairs study has rich paneling and stunning fireplace providing a calm atmosphere for you and your guest. 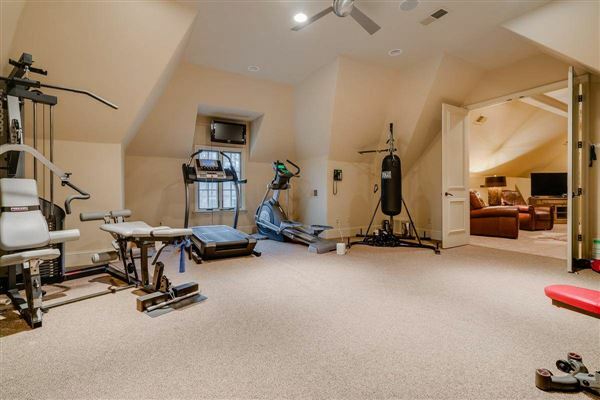 Upstairs exercise room and lounge. 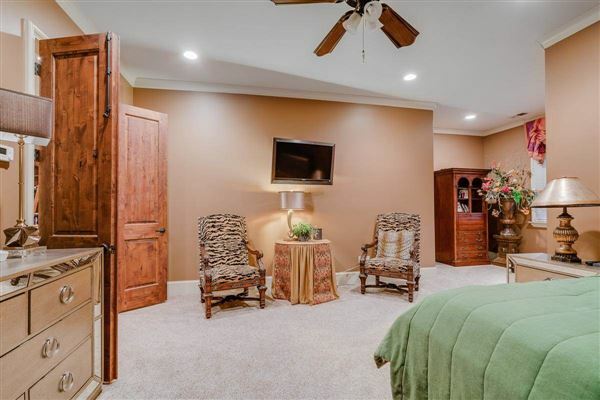 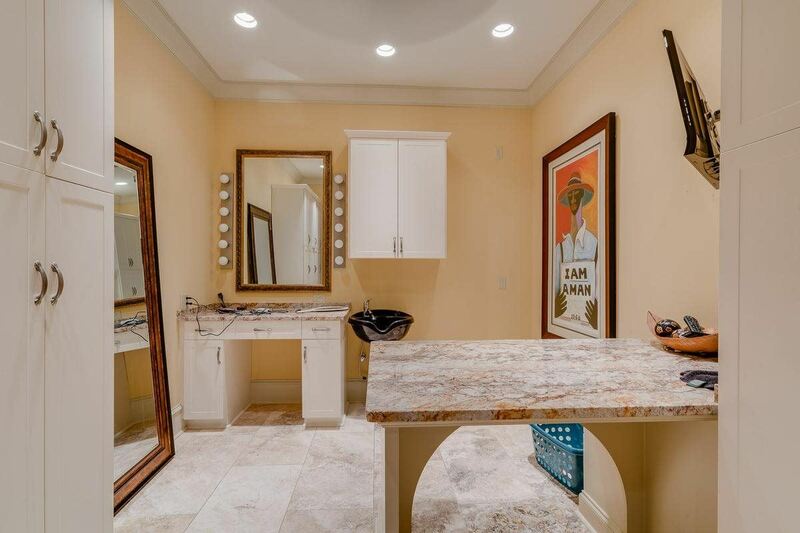 Theater room and beauty salon and more!